<> in the 2009 New Orleans Jazz & Heritage Festival at the Fair Grounds Race Course on May 2, 2009 in New Orleans. A local music legend is up for a Grammy Award Sunday night. Go-go may not have caught on outside this area, but it thrives here, and its godfather is getting recognition. Chuck Brown was nominated in the category Best R&B Performance By a Duo or Group With Vocals for the song “Love,” a collaboration with Jill Scott and Marcus Miller. The song is from Brown’s release “We Got This” – a 20-minute studio EP plus a CD and a DVD of a live performance at 9:30 Club. 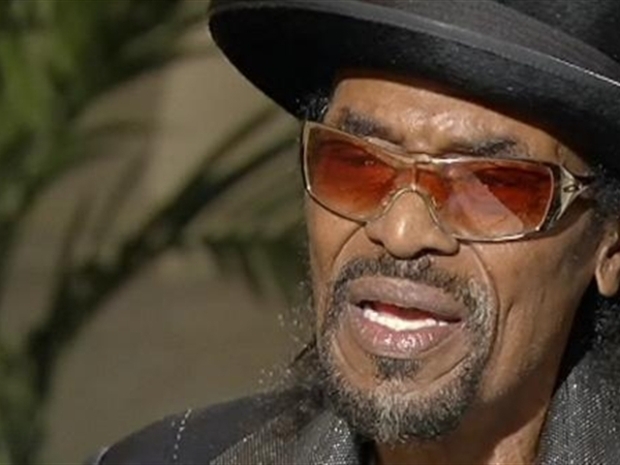 Chuck Brown thanks God for his life and his music. He sat down with Jim Vance at B Smith's Restaurant.